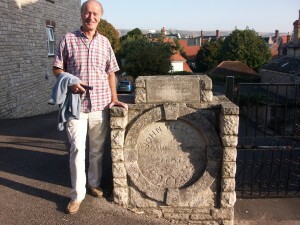 The plaque commemorates John Wesley’s visits to Swanage, Dorset, in October 1774 and August 1787. He and Paul of Tarsus are my heroes for their single-minded – and often single-handed – commitment to spreading the gospel of Christ. 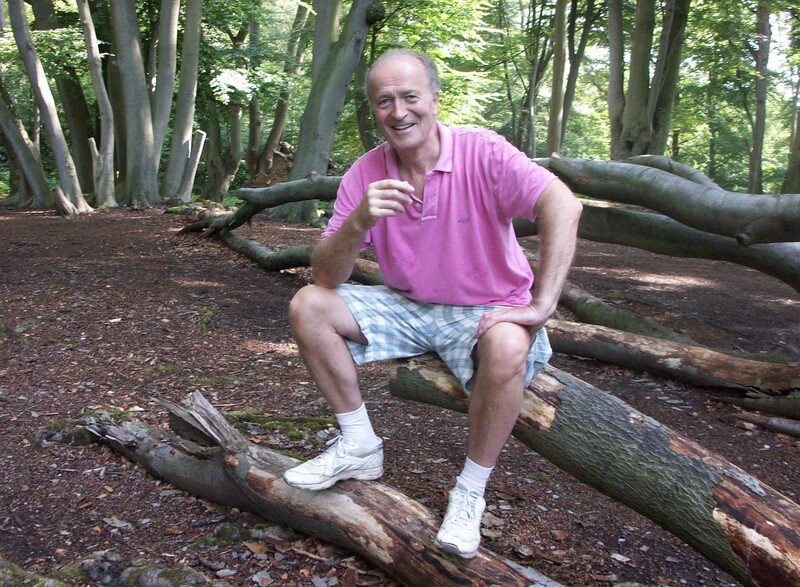 Epping Forest is only 30 minutes away from home. 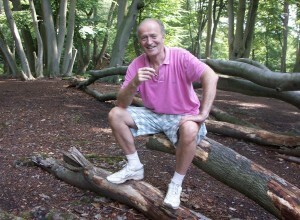 As a family we often relax there in the summer. 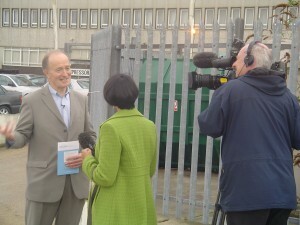 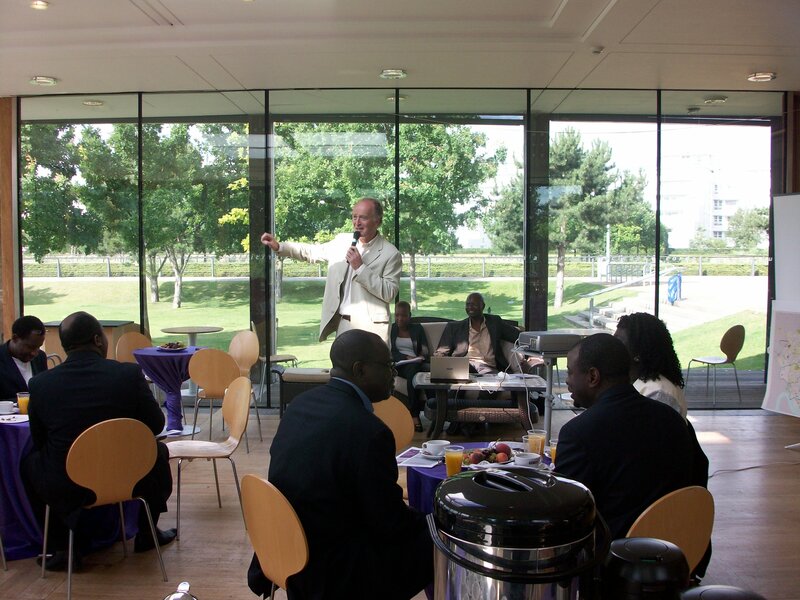 Addressing a Pastors’ breakfast in the cafe at Thames Barrier park, E16. 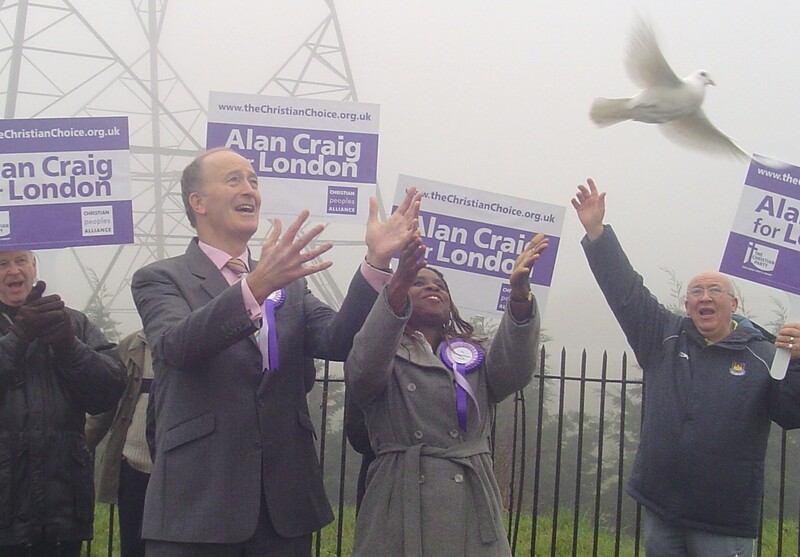 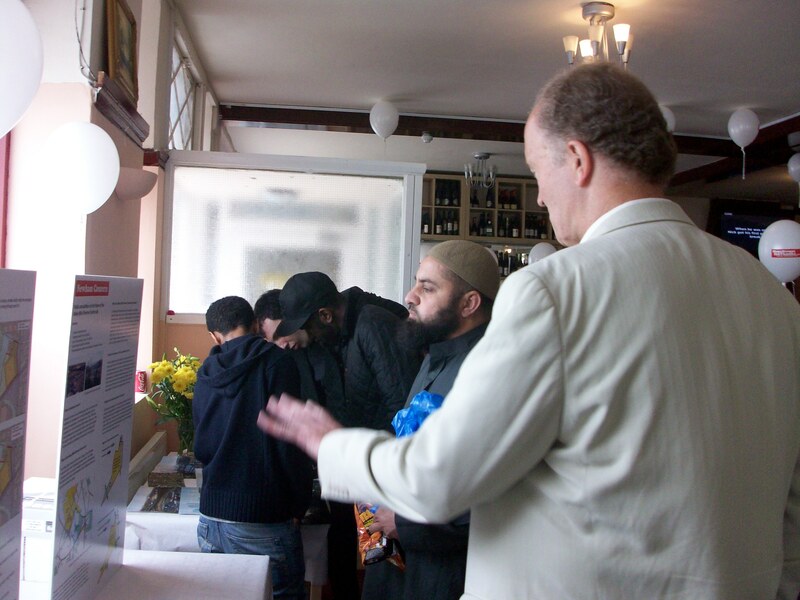 Engaging the local community with our alternative plans for the mega-mosque site at West Ham.